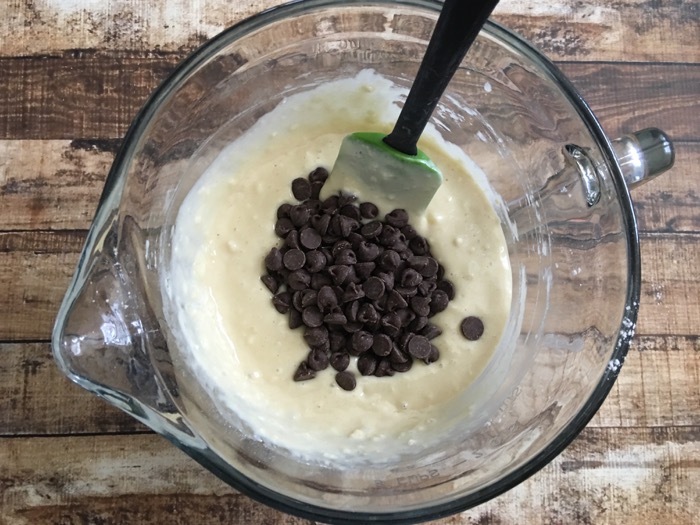 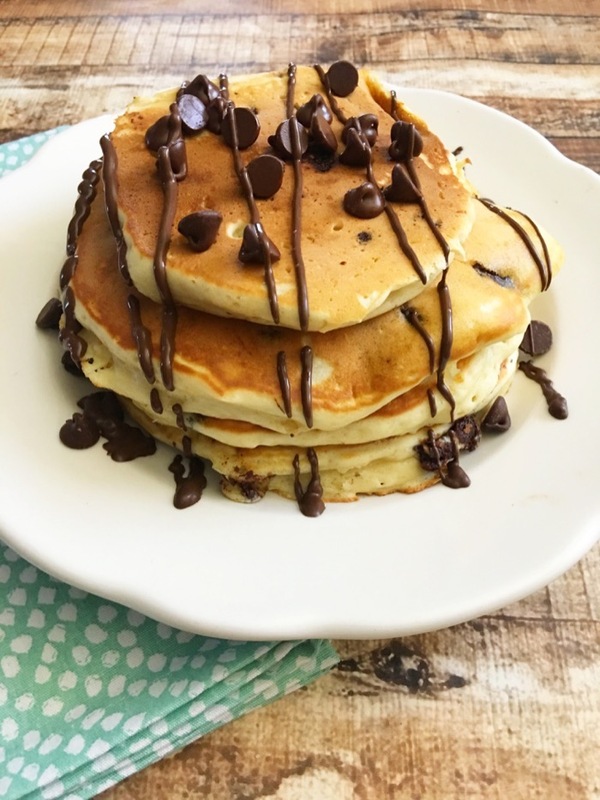 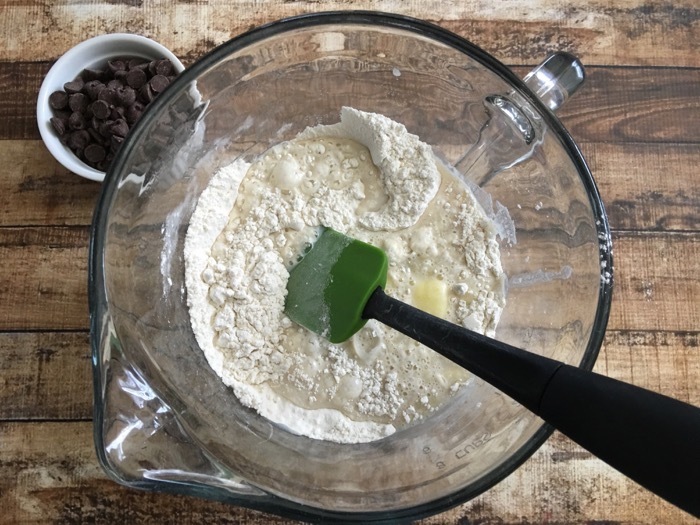 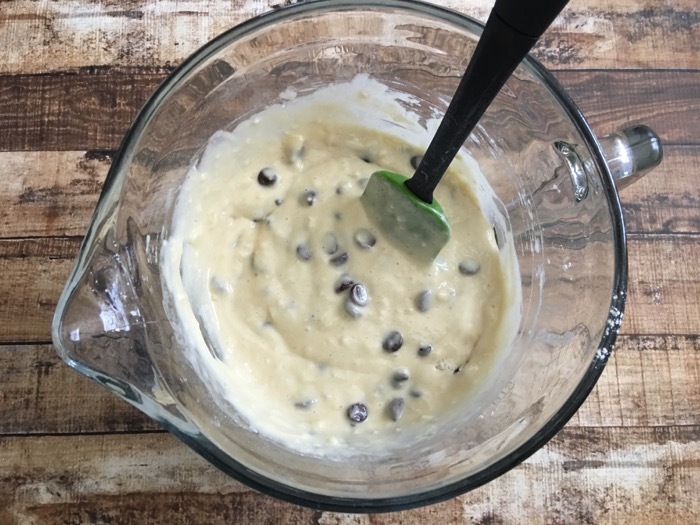 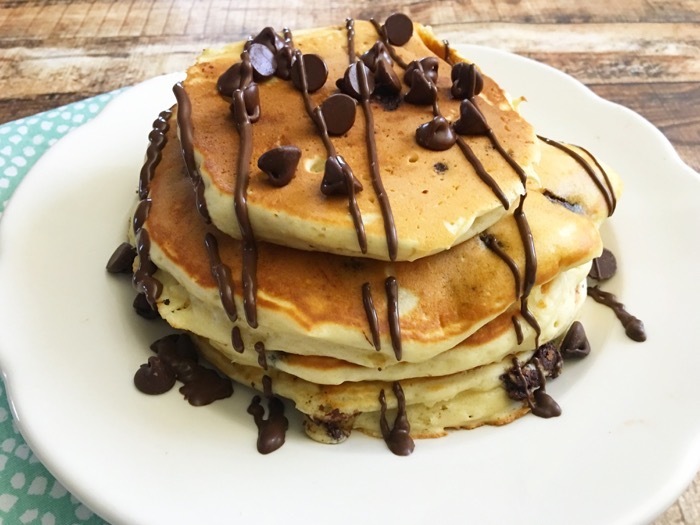 Try spicing up your breakfast menu with these amazing chocolate chip pancakes. 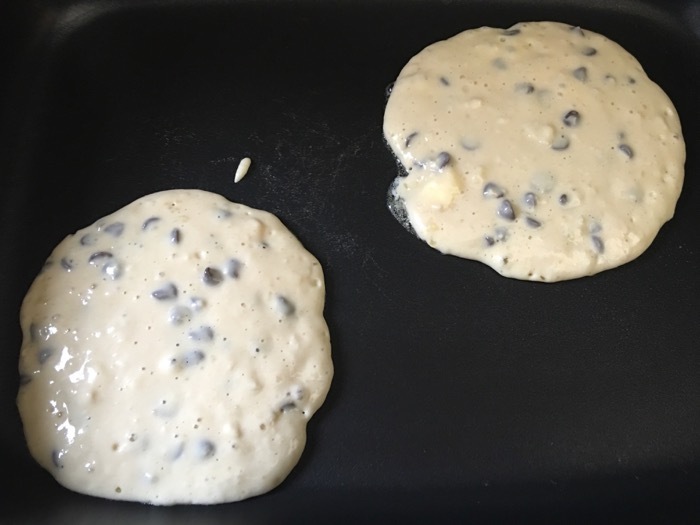 Not only will your children love eating the pancakes, but they enjoy making them too. 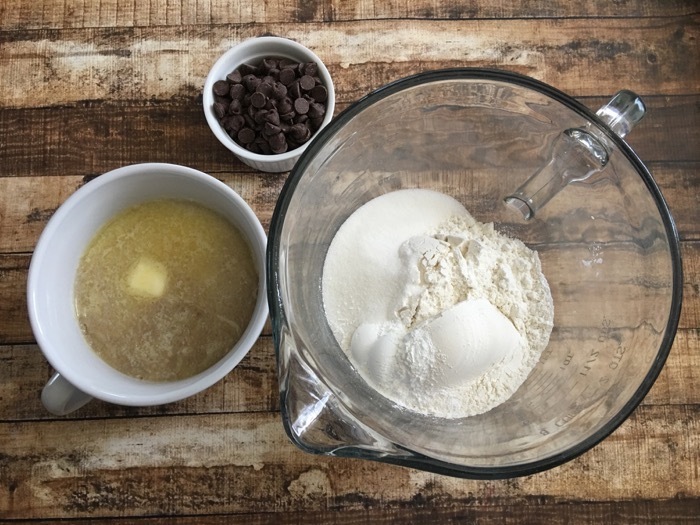 The recipe is simple and ingredients are can easily be found in most kitchens.